So you've heard? And you just can't wait to "mute" some folks from appearing on your Instagram feed. Well, if you're looking for how to mute Instagram account, then this is for you. You can now mute and unmute Instagram account of whoever, whenever you choose to. When I heard I could now mute and unmute Instagram accounts of someone am following, I practically ran 2 blocks from where I stay. (You could never imagine how excited I was). There're certain folks I don't want to unfollow, but I'd prefer their updates not showing on my news feed - That's exactly what Instagram mute feature allows you do. You shouldn't get confused here. 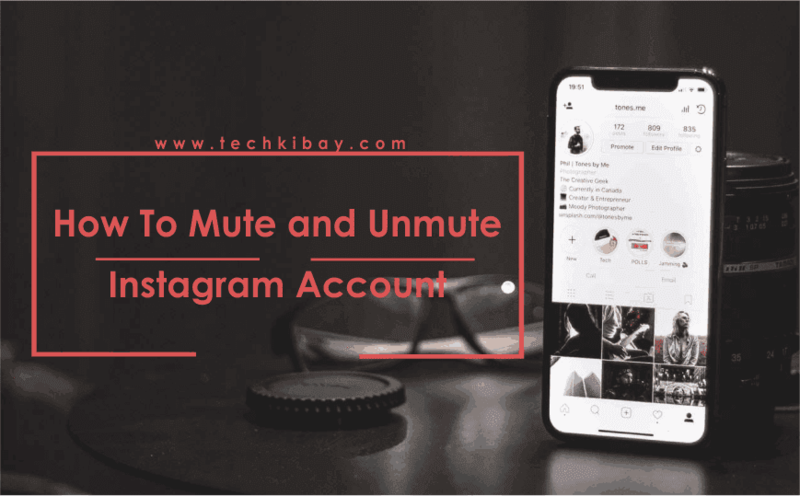 Instagram mute and unfollow are two different feature that both work together to give users a better experience. To a point, I see the mute feature as a soft unfollow. If you operate your Instagram account like a business, then you're likely to use the mute feature more. Let's say you make cupcakes and you often post photos of your delicious cakes on your account, you'll probably want to follow similar accounts to get follows back. But, if you ever get bored of watching photos of cakes all the time, muting all those accounts will let you retain some degree of sanity. 1. Tap on the options menu; that's the three horizontal dots (....) in the corner of a post. 2. You'll see the mute options. You can either mute posts or mute both posts and stories from the account. That's how to mute and unmute Instagram account without unfollowing. And guess what? They'll never know. Like I earlier mentioned, the mute feature is some way a soft-unfollow. Now you know how it works.